Join us for a day of Upcycling! 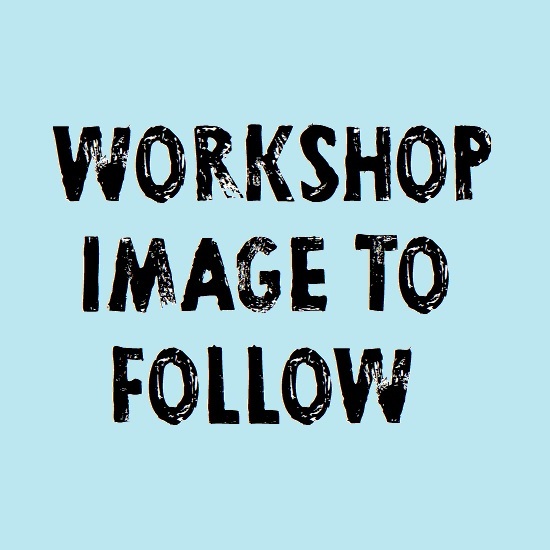 This workshop will be all about giving a new lease of life to your old items that need a refresh by Block Printing them! Whether it’s an old pair of Jeans, a stained T-Shirt, unused Pillowcase, old Tote Bag we want you to bring it and print it! 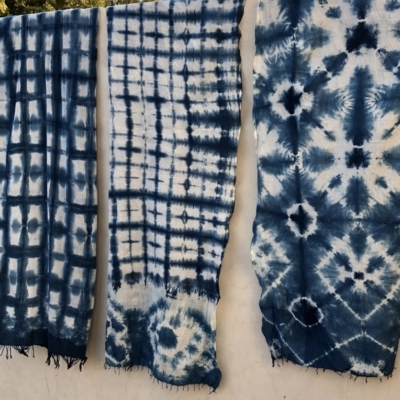 You’ll be providing the material and we will be providing everything else, you’ll have full use of our Indian Printing Blocks, Fabric Paints and Equipment! 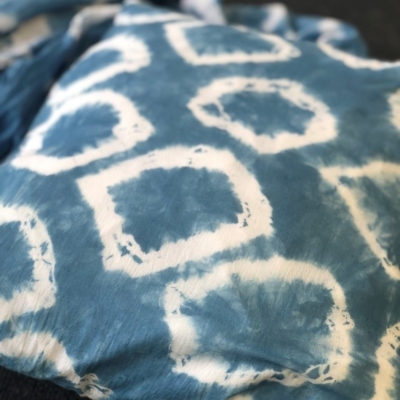 We are excited to open our studio for a day of upcycling, we want you to bring with you a selection of clothes, bedding, curtains, bags, scarves etc and give them a new lease of life by printing them! 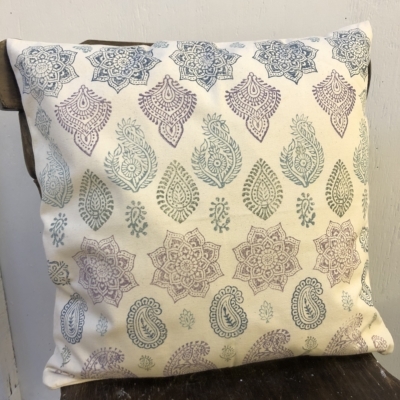 Block Printing is a great way to personalise items with your choice of designs and jazz up those which are looking a little tired! 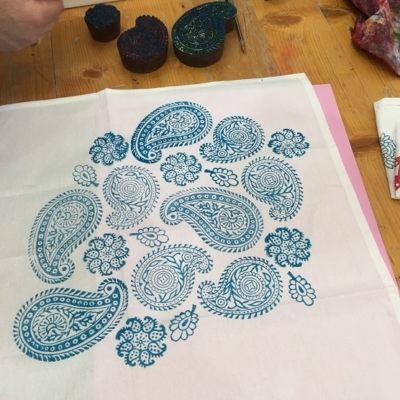 This workshop will be suitable for all abilities of Block Printing, we will be on hand to teach you how to print and help you with designs & ideas! You will need to bring you own items to Block Print, we will supply you with a list of ideas after booking. Tea, Coffee and Cake will be provided along with use of our printing blocks, equipment and fabric paints. If you plan to stay for the full day please bring a packed lunch.